Significance: Singapore High Court held that contractual discretion in employment contract is subject to an implied term that the discretion is exercised rationally, not arbitrarily or capriciously, in good faith, and consistent with its contractual purpose. Further, the Court applied the new UK Supreme Court test for penalty clauses in Cavendish Square Holding BV v Makdessi  AC 1172 (UKSC) (“Cavendish“), observing that the clause in question is not a straightforward damages clause, hence the usefulness in applying the Cavendish test. Significance: the Singapore High Court (Coram: Tan Siong Thye J) upheld a two-year restraint of trade, non-competition, clause and ordered an injunction against an ex-employee. The Court also held there was a valid agreement for a severance package which was not predicated on the employee’s compliance with the non-competition undertaking. Case Update: Hasan Shofiqul v China Civil (Singapore) Pte Ltd  SGHC 128 – Meaning of executive in Employment Act – construction supervisor? Significance: this is the first case where the Singapore High Court elaborated on the meaning of “executive” in the Employment Act for determining whether an employee was entitled to Part IV provisions of the Employment Act, including being paid for overtime work and for working on rest days and public holidays. 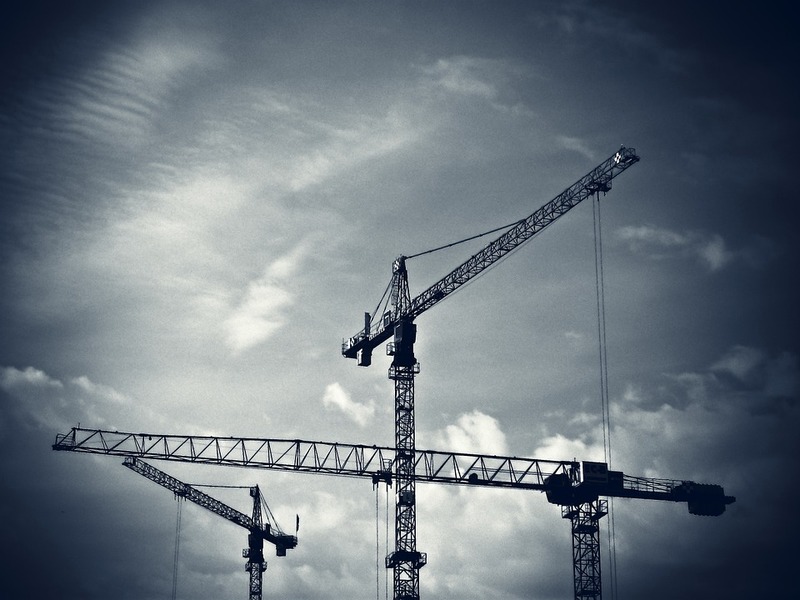 The Court held that the claimant, who was a construction site supervisor in charge of a team of other construction workers was not an executive. Just because an employee is designated or has the job title of a “supervisor” does not mean he is an executive for the purposes of the Employment Act. Generally, the essence of the inquiry is whether the employee is of a class of employees able to safeguard their own interests independently of legislation: . whether the work required specialised training. In my September 2015 General Election Social Justice Petition Paper, I highlighted the problem of self-employed persons / freelancers being possibly unduly prevented from claiming Government-paid leave. I have since obtained clarification from the Government that such persons will not be prevented from claiming Government-paid maternity leave. HR and employment matters can turn very ugly when employees are terminated, retrenched or dismissed. Anger and bitterness resulting in potential long-drawn disputes and litigation can actually be avoided if employers and HR professionals apply the fundamental Golden Rule to employees who are being asked to leave. Unions offer a form of protection and support. Legal counsel is an even more important way because then one would know what the legal rights are and how to negotiate for a fair and peaceable outcome for all.